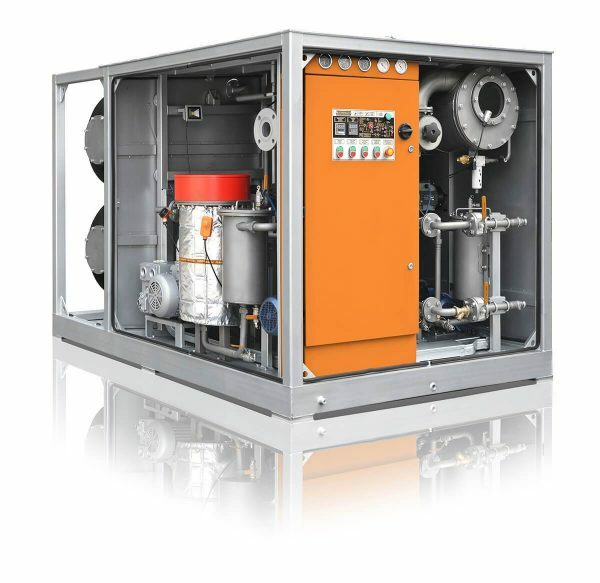 Oil Degassing, Thermal Oil Vacuum Drying - ! Equipment for Transformer Oil Reclamation. GlobeCore. Oil Degassing There are special oil degassing units used to perform the degassing and vacuumizing processes. The main part of such equipment is a degasifier that consists of two tanks. 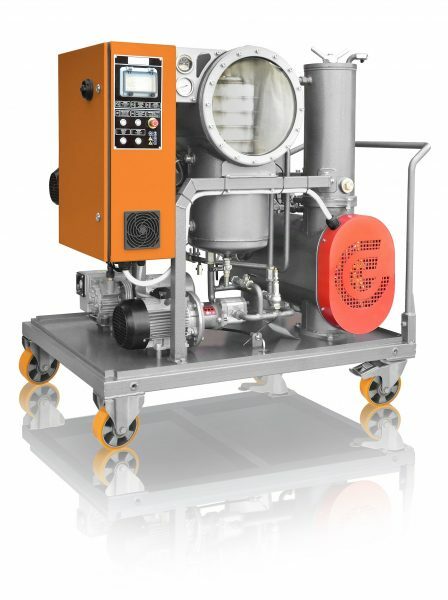 The vacuum in the tanks is created by vacuum pump system. Oil Degassing takes place when oil flows in thin streams on the surface of Raschig rings. Thermal Oil Vacuum Drying The plant is assembled on a frame, supporting the unit’s components: input and output oil pumps, dielectric control cabinet, vacuum chamber, coarse and fine cartridge filters, vacuum pump and pipelines with valves. The CMM mobile oil unit may be used for: (1) heating electrical equipment that contains dielectric insulating oil with hot oil; (2) for vacuum drying of transformers; and (3) for vacuumizing. The unit is best suited to facilities that install, repair and service oil filled electric power transformers and other oil filled electrical equipment.